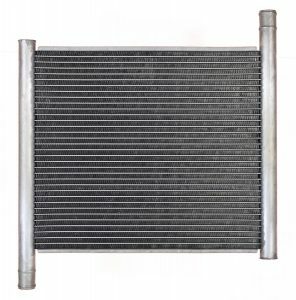 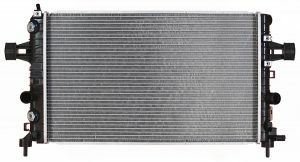 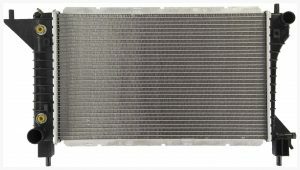 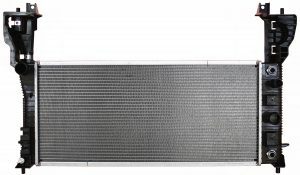 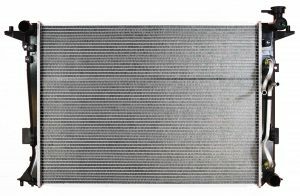 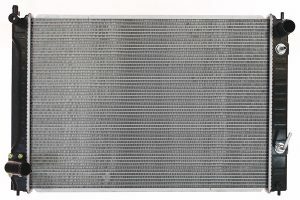 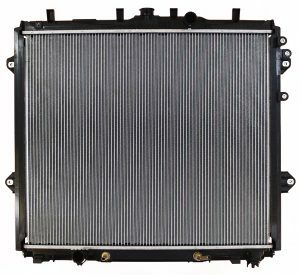 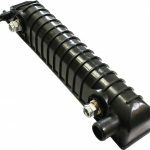 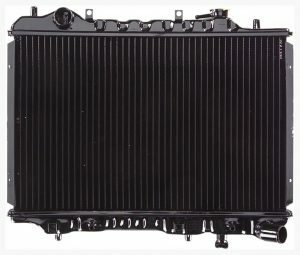 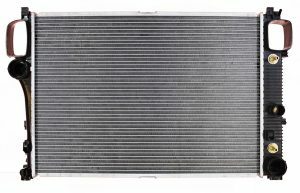 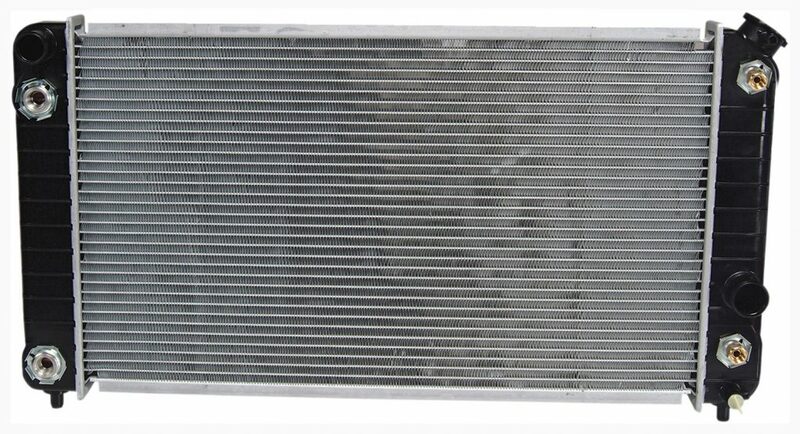 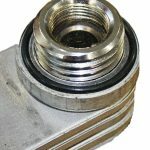 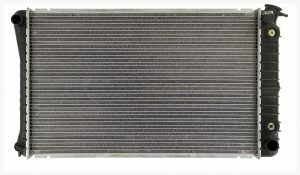 APDI offers a complete line of automotive radiators covering over 98% of all North American vehicle applications. 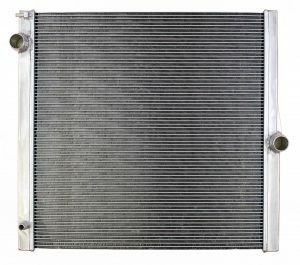 Every brand from Acura to Volvo for model years 1960 to Present. 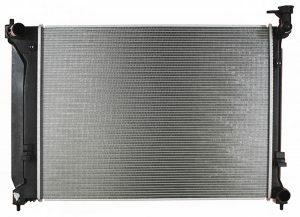 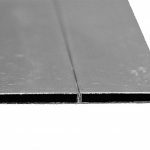 APDI has certified radiators that meets or exceeds the manufacturer’s specifications. 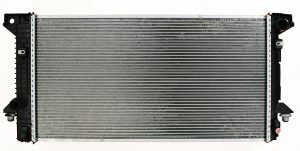 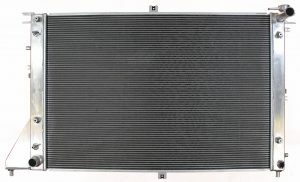 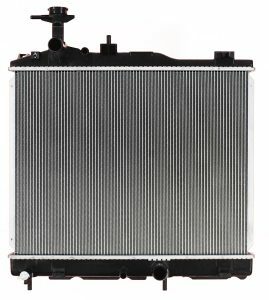 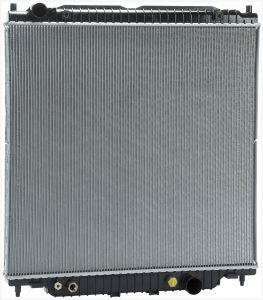 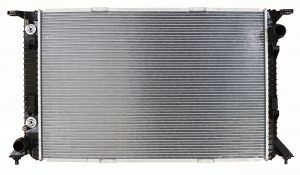 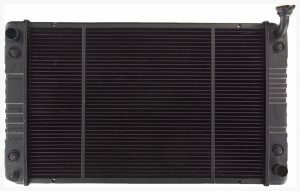 Engineering and manufactured under ISO 9001 / TS16949 quality system, every radiator is 100% leak tested. 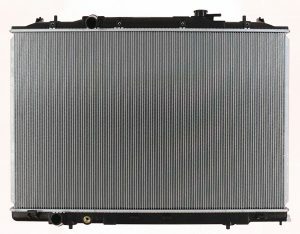 B-Tube is design to optimize coolant flow thru the radiator while adding structural rigidity creating a durable tube. 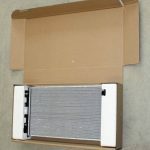 APDI utilizes a double wall corrugated “pizza box” style design which gives the radiator maximum protection but gives the customer a stress-free way of viewing and removing the radiator from the box.